It’s almost that time of the year again! Halloween is right around the corner, and we’re really excited! That’s why we created a collection of Halloween Clip templates for you. Halloween videos are the perfect way to get your friends and family into the Halloween spirit. 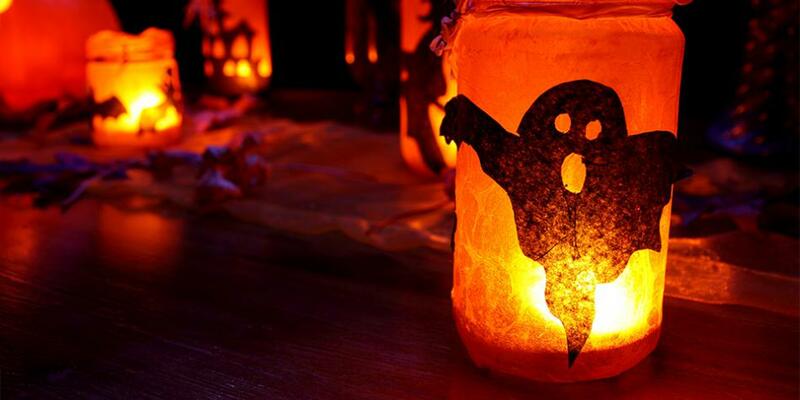 So, treat them to a bit of spookiness and create your own Halloween video in just one minute! If you need an invitation for a Halloween party or want to surprise your friends with a scary animation of spiders, skulls, ghosts or pumpkins, these Halloween Clips help you to rapidly create thrilling videos for you in no time! Customize or personalize them with your own pictures and messages. Login with your Moovly account or connect with Facebook or Google if you don’t have an account yet. If you’re already logged in to your Moovly account you won’t need to login again. Create a new Moov to open the Moovly Studio editor. When you’ve found a Clip you would like to use, just drag and drop it to the Stage. Then you can start to customize it to your needs. You can repeat this and add different Clips and build your video as a sequence of these Clips. Get into the Halloween Spirit With Moovly! Would you like to create your Halloween video from scratch? You can! Look for the Moovly Halloween library in the library dropdown list and build your video with the Halloween objects selected for you. Or browse the Storyblocks and iStock libraries for thousands of additional Halloween photos, illustrations, videos, music or sounds! With this easy Moovly Studio animated video maker, you’ve got the best and fastest online tool at hand to create scary content, including graves, skeletons, witches, candles, moonlight, vampires and other creepy characters you might think of.